dating back to days of his prize Model A, and an anti-authoritarian streak refreshed daily by the four-lane interstate that was shoved through his front yard in 1965 and now dumps over 8 million vehicles past his kitchen window every year. 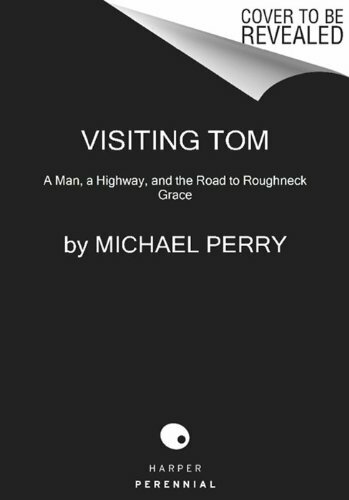 And yet Visiting Tom is dominated by the elderly man's equanimity and ultimately—when he and Perry converse over the kitchen table as husbands and as the fathers of daughters—unvarnished tenderness. One Siren at a Time (2002); Big Rigs, Elvis & the Grand Dragon Wayne (1999); and Why They Killed Big Boy (1996).